UW Gear, the UW stands for “unconventional warfare, are a rather unconventional outfit themselves. Their motto is “Don’t forget nothing” (borrowed from Rogers’ Rangers of French-Indian War renown), and reflects their philosophy of rugged self-reliance and individual readiness. UW Gear’s MINUTEMAN MKII Chest Rig is made to order and is available in AK and AR versions. It is specifically designed to give the rifleman an optimum platform to carry 3 x 30-rd mags, plus additional gear if required. 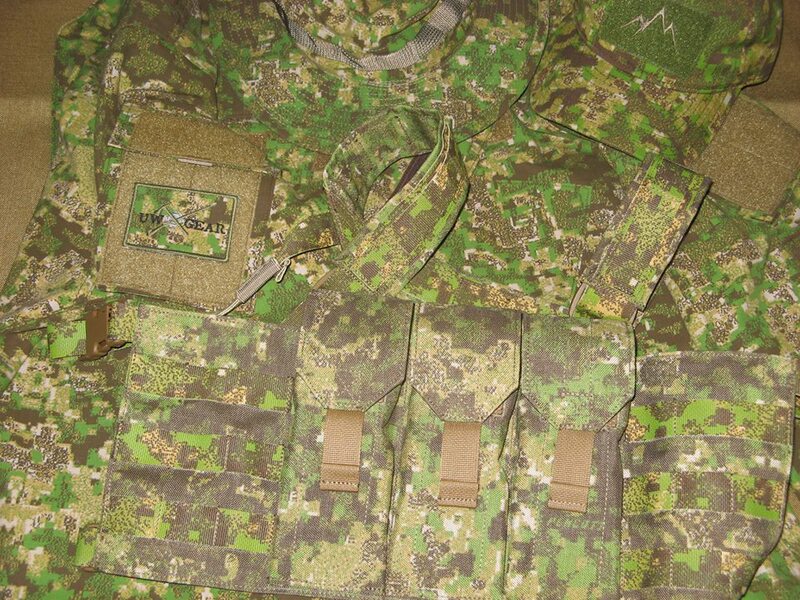 It is intended for unsupported operations where mag protection and retention are critical, but with quick access as well. To that end, the mag pouches feature UW Gear’s unique Fast Tab closure system, which is brilliantly simple yet cunningly effective. 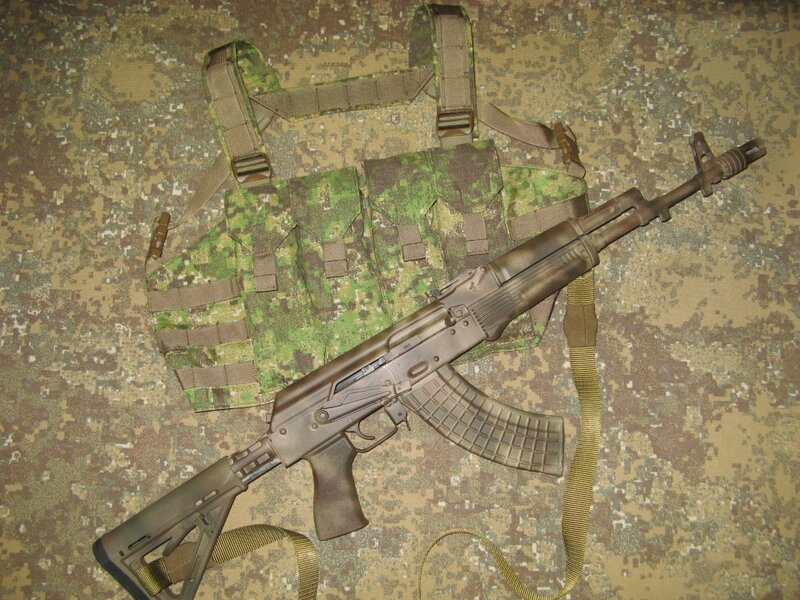 Prototype Minuteman MKII AK chest rig featuring 4 mag pouches. Production version features 3 mag pouches. Visit UW Gear’s website at www.uwgearinc.com for more information.